Congratulations to Chrislin Tavernier who was crowned 2009 Carnival Princess on Sunday, Feb 8th at the Old Mill Cultural Centre. 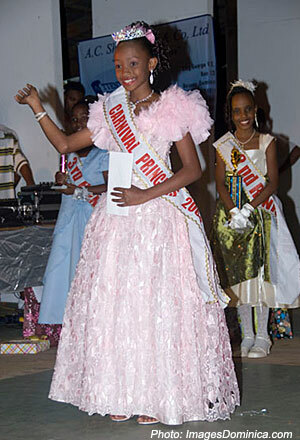 Chrislin (age 11) won the following categories: Miss Congeniality, Best Talent, Best in Costume, and Best Party Dress. Visit our Events Page to keep up to date on the 2009 Calypso & Carnival Events.